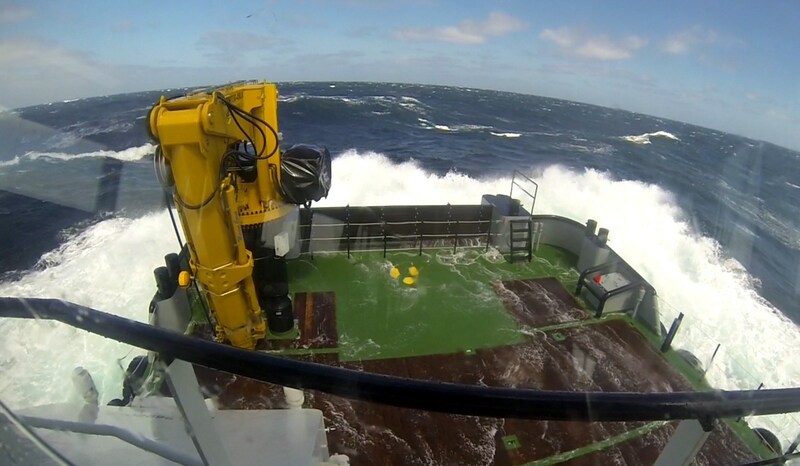 ...and Force 8 gales prove no problem on her maiden voyage! 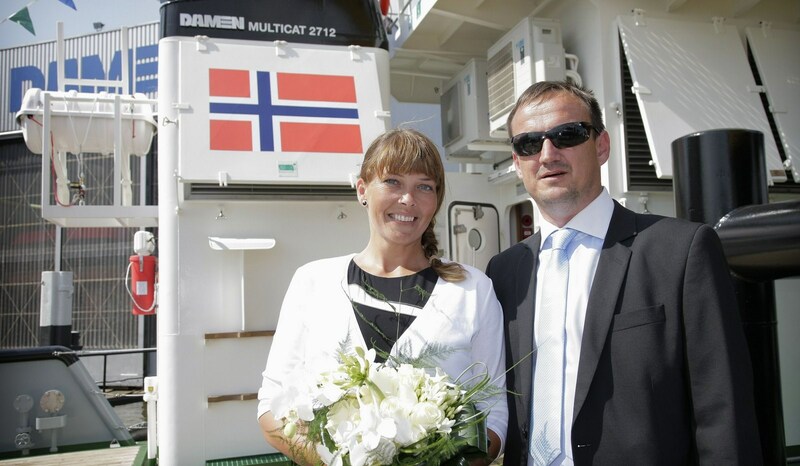 Norwegian owner Samba AS has taken delivery of a Damen Multi Cat 2712. 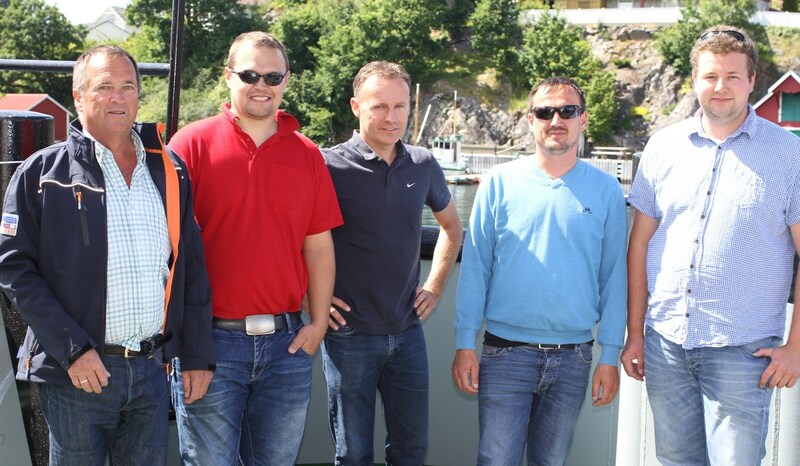 Captain and joint owner Bjorn Brimsholm, who sailed the new workboat over from the Netherlands to Norway was delighted with its performance, even though the vessel faced Force 8 gales for most of the three-day journey. Based in Os, Samba is majority owned by Capt. Brimsholm and his cousin. 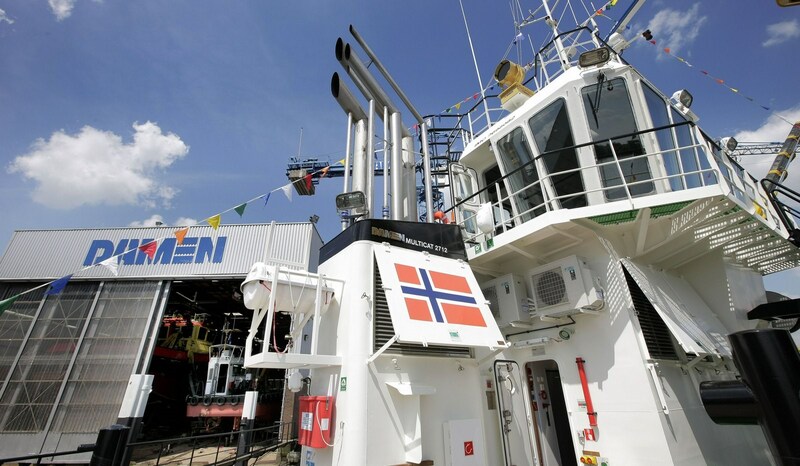 The company plans to deploy the Damen Multi Cat 2712 in the oil industry in the spot market and this will be combined with working in the Norwegian aquaculture sector. 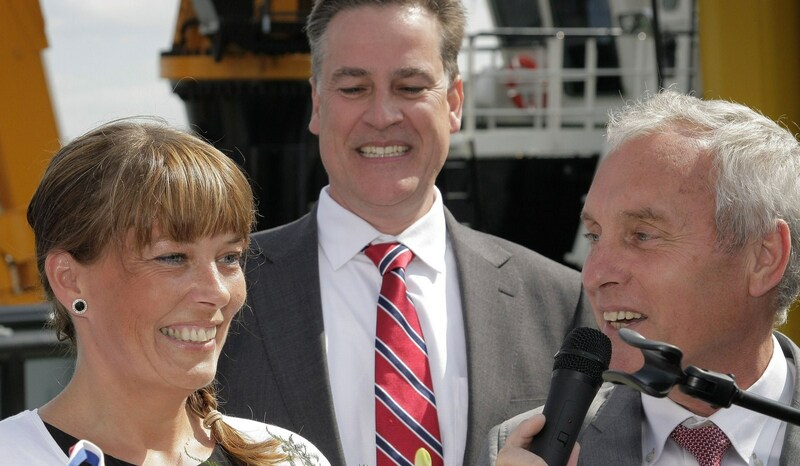 Samba was attracted by the layout of the Damen Multi Cat 2712, adds Capt. 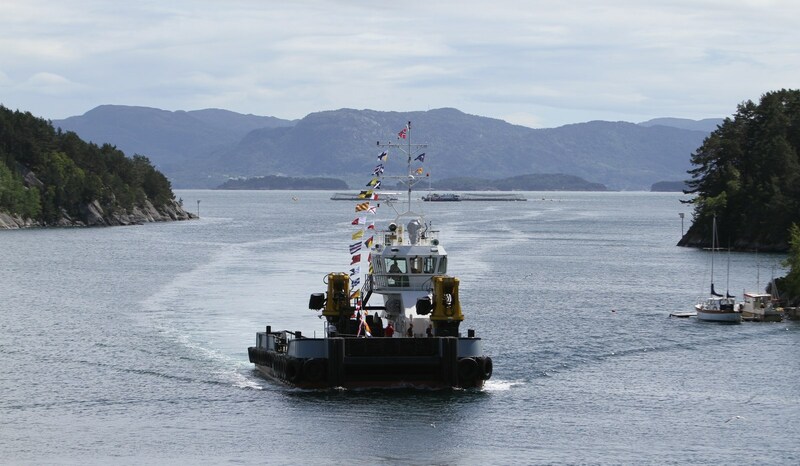 Brimsholm, as the winches can be used both ways and it has two large cranes. 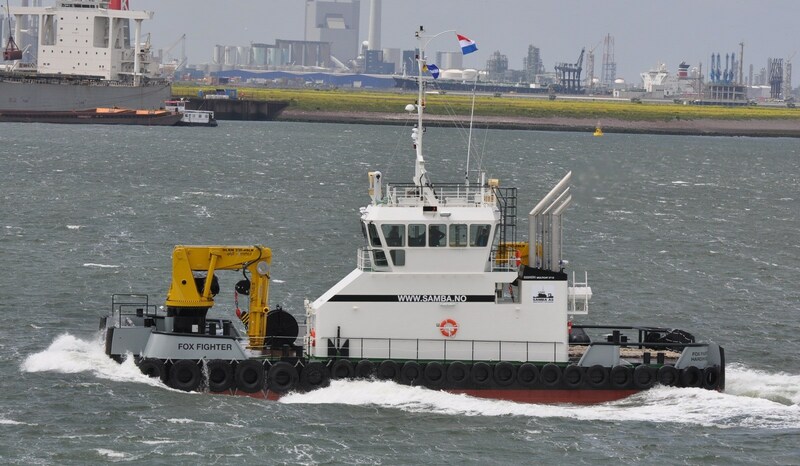 Coupled with the quality of the vessel itself, Samba decided to order from Damen because of its ability to deliver very quickly. 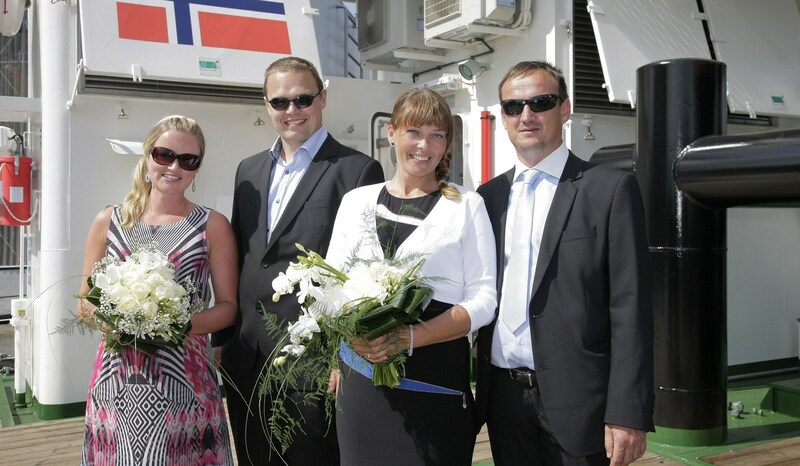 The Multi Cat 2712 was ordered on May 8 and was in Norway on June 17! 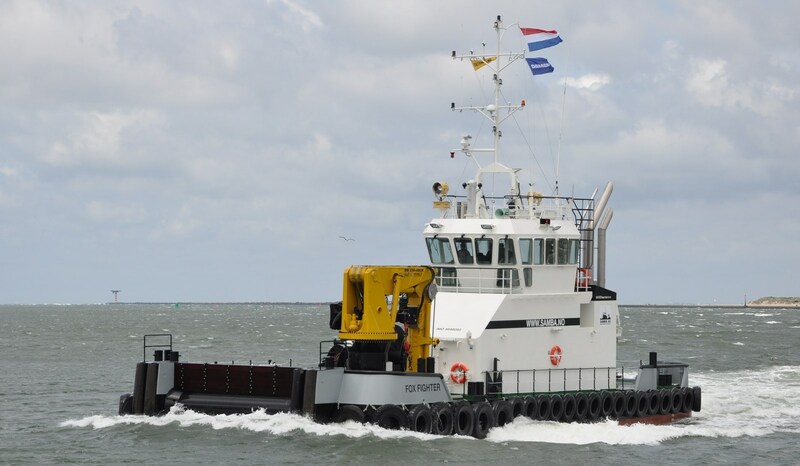 Other Damen vessels available from stock include barges, tugs and the multi-purpose Damen Shoalbusters, which are all very well-suited to coastal waters and have an impressive lifting capacity and ample deck space for cargo transport. 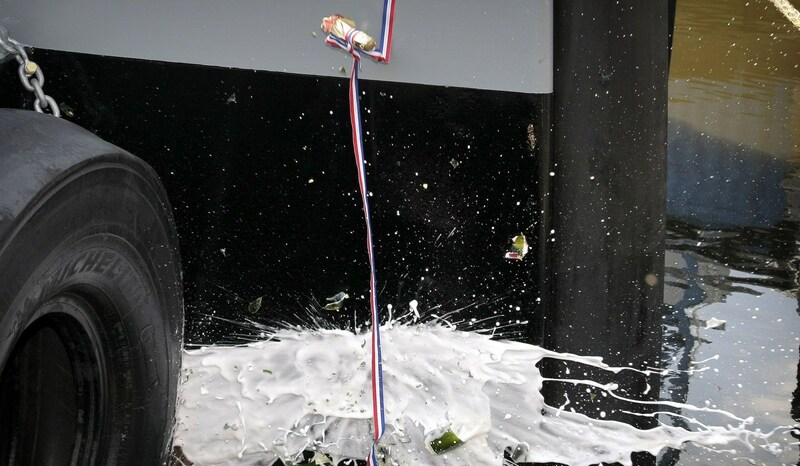 Damen has also recently developed a number of specialised designs suited to fish farming. 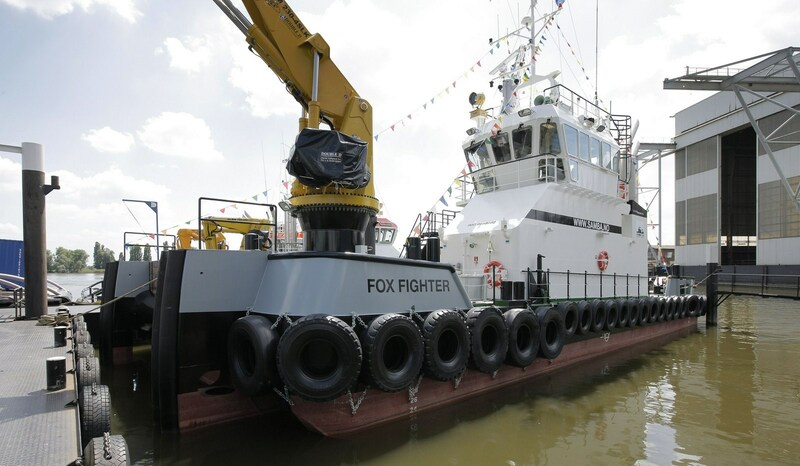 These include the new Damen Utility Vessel (UV) Series. The UV2411 can aptly handle a wide variety of fish farming operations as well as buoy laying, survey & research work, diving operations, fire fighting, pollution control and maintenance works. 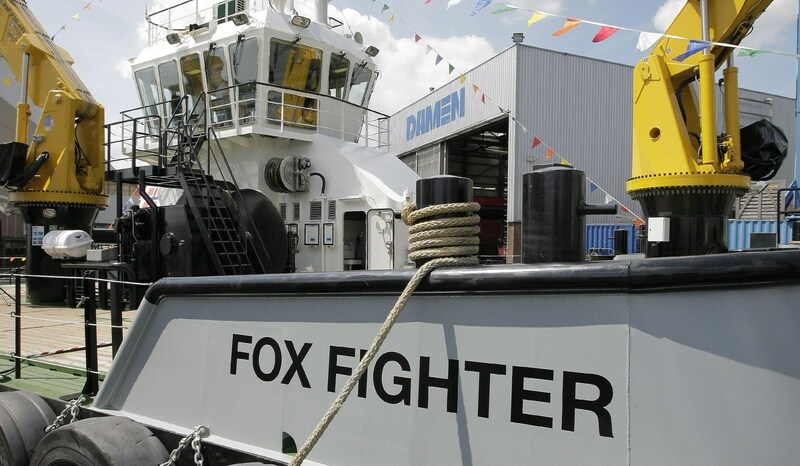 In addition, Damen Shipyards Den Helder has recently developed vessels dedicated for the aquaculture market - both multihull and monohull and with a 14.99 m LOA. 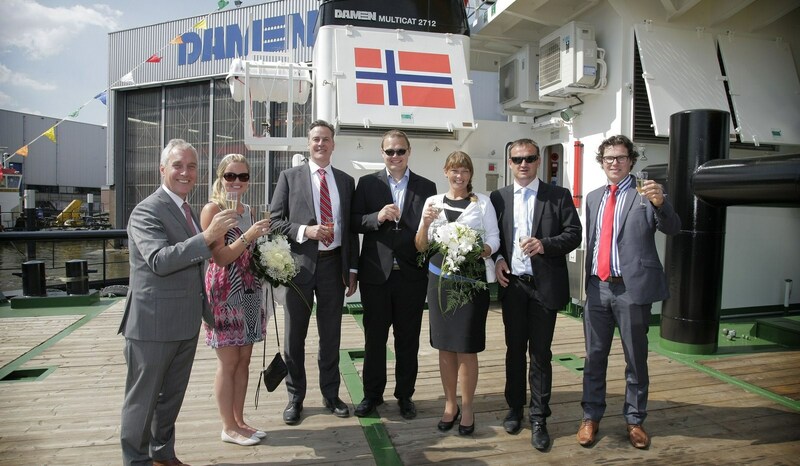 Damen’s global network of yards means short delivery times to Norway, as well as other leading aquaculture markets such as the Faroe Islands, Canada, UK/Scotland and Chile.